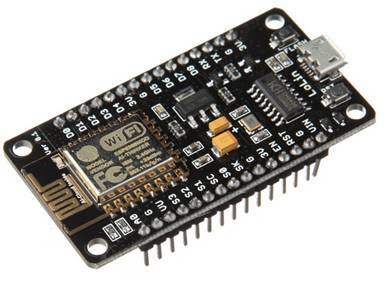 This tutorial will cover the basic steps that you need to follow to connect an ESP8266 to askSensors , IoT Platform. 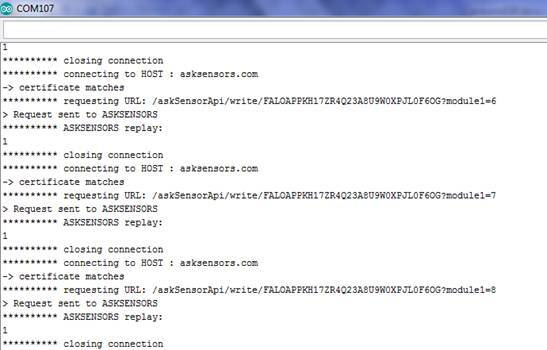 STEP 4: SEE YOUR SENSOR DATA ON ASKSENORS! 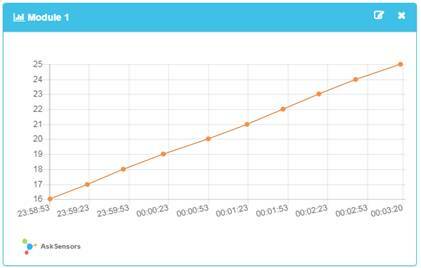 To see the received data on AskSensors, click on "Visualize" on the appropriate sensor row.